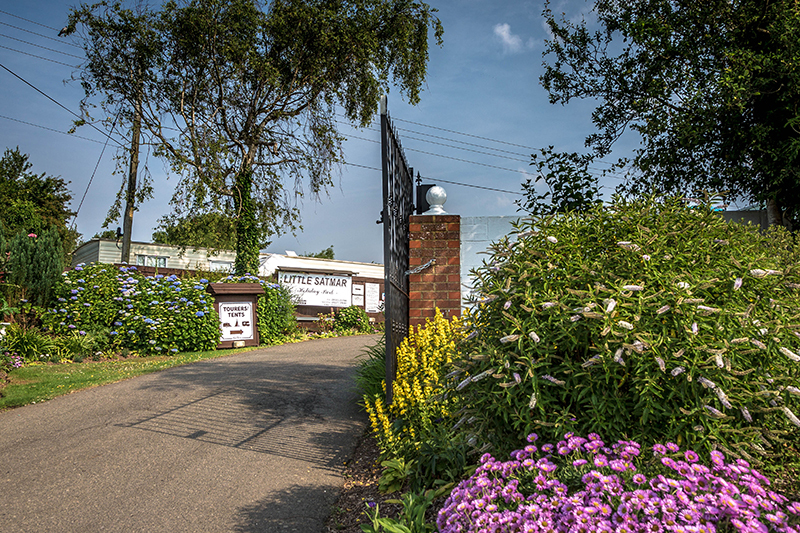 Little Satmar is a quiet, peaceful park just a short walk away from the beautiful cliff top paths and splendid views across the English Channel. 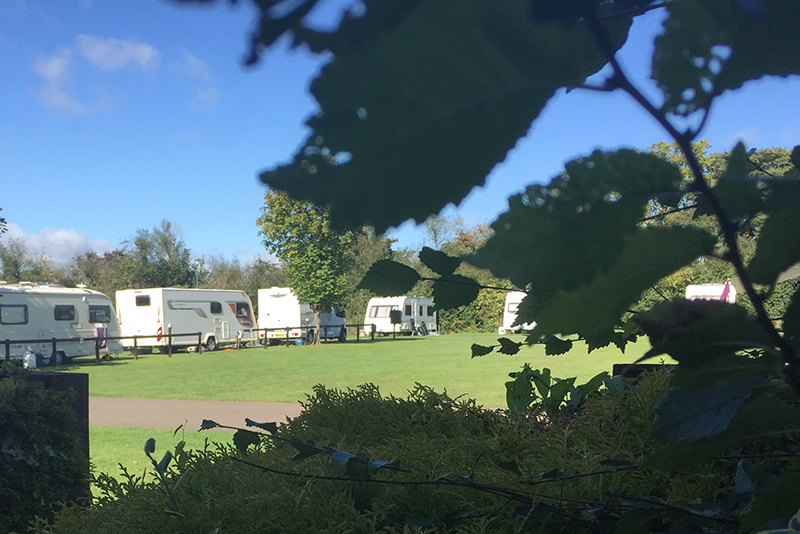 The park is situated in the village of Capel-le-Ferne, just outside Folkestone, and caters for approximately 50 touring pitches including three hardstanding areas. 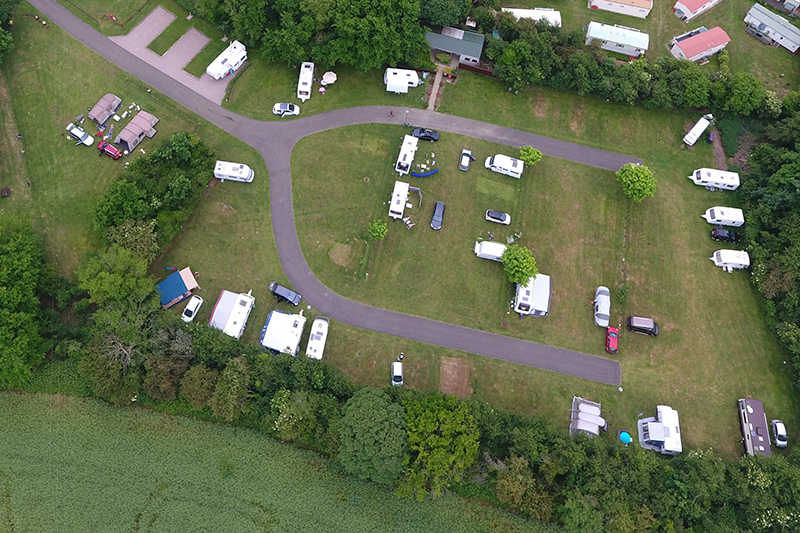 Many of the pitches have electric hook-up available and there are two toilet and shower blocks on the park – the block within the touring field also includes a kitchen wash area and a chemical disposal area. 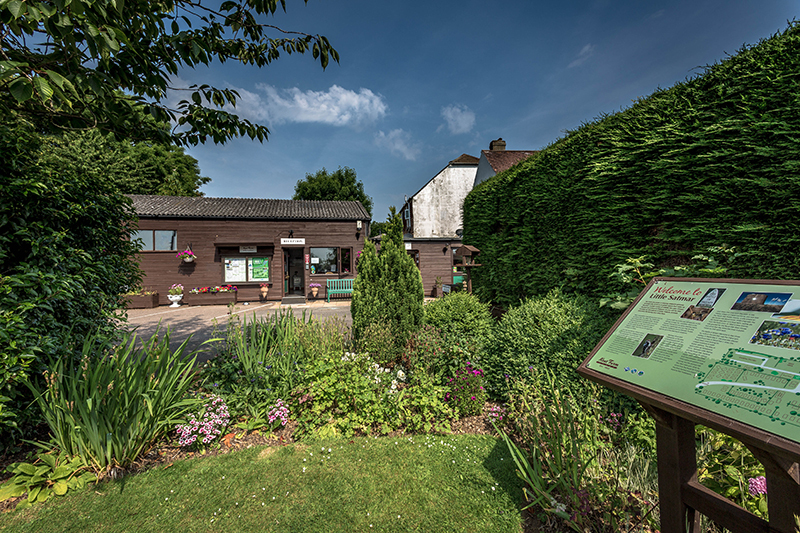 There is a park reception which incorporates a small shop and tourist information, open daily between 8.30am and 5.30pm. Next to the reception is a small laundry area. At the top of the lane there is a local bus stop with routes into Folkestone and Dover which run every 15 minutes. In the local area to the park there are some country walks with fantastic views along the coastline, and the local cliff top cafe where you can sit and enjoy the views across the English Channel. There are two local pubs within easy reach which serve good food and real ales, and there is also a local store only one mile away.